Princess Maker Dress Up Game for Girls. Create Disney Characters. Amazing dress up game with endless opportunities. 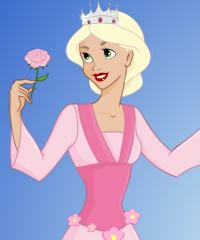 Create your favorite Disney Princess or make your own brand new princess that you like the most. This is one of the best dress up games ever.